Call (07) 5660-6221 for phone orders or questions! 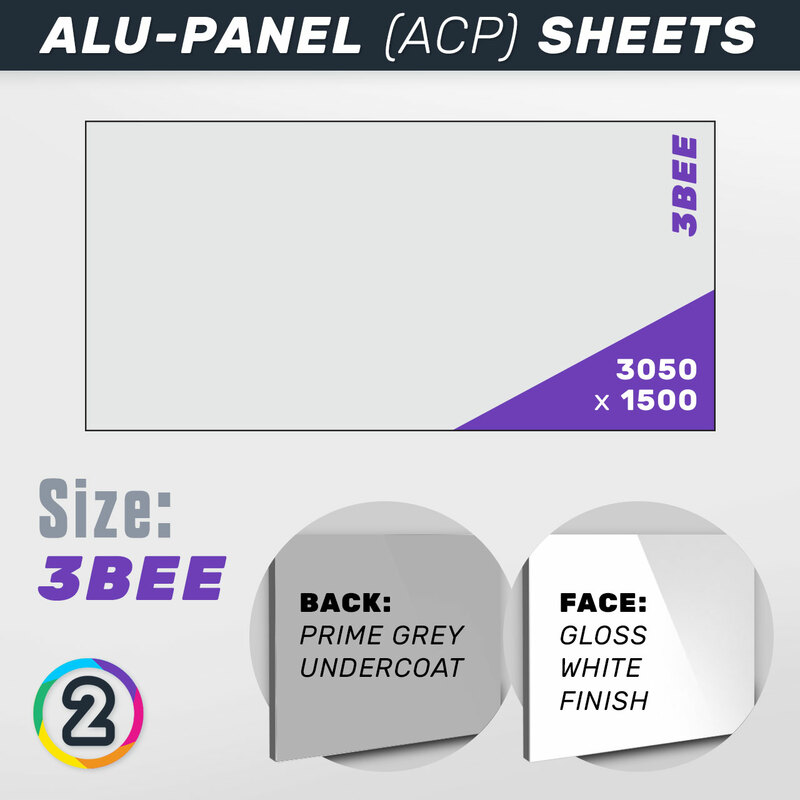 AN INCREDIBLE PRODUCT FOR VERY COST EFFECTIVE CLADDING! Alu-Panel is becoming more and more known among the Australian tradies as it is discovered for the great product it is. The main and widest use for Aluminium Composite Panel in the world of architecture, building and construction is cladding. Alu-Panel makes for an incredible cladding solution, being adopted by the biggest of companies and franchises as the cost effective facelift route to building exteriors and even interiors. More recently, we have had the pleasure of helping a client facelift an entire reception desk / counter by using Gloss White Alu-Panel sheets cut to size and fitted as cladding, which we then applied signage to and changed the look entirely of their old wooden reception desk. 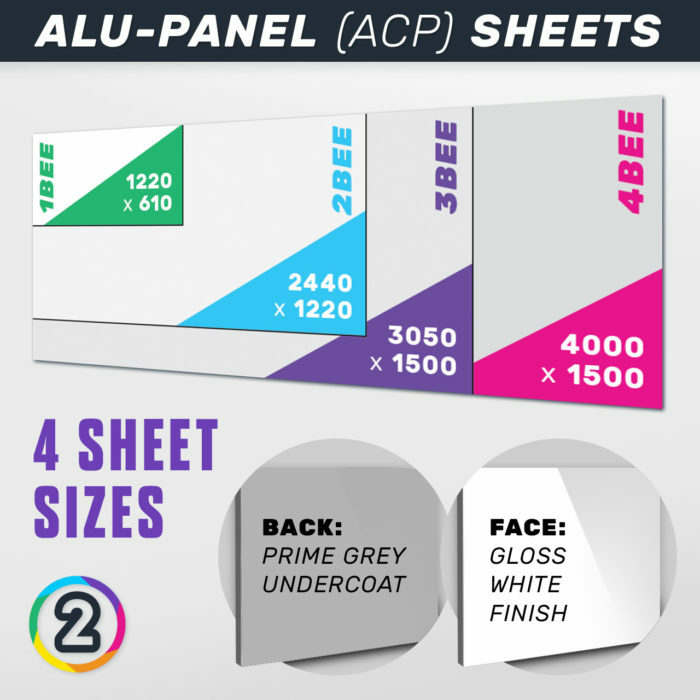 While being most commonly known for it’s exterior use, Alu-Panel proves to be a very cost effective and custom solution to fit out the interior of your business as well. 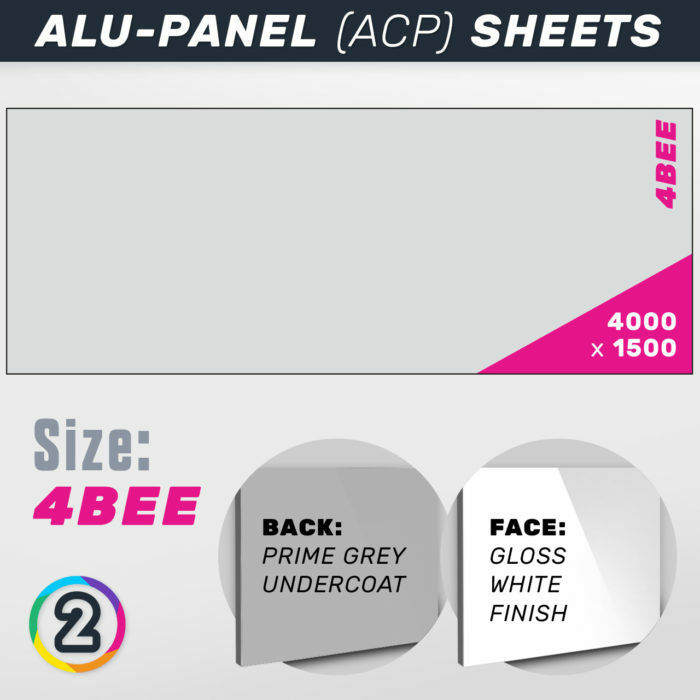 ALU-PANEL IS USED FAR MORE THAN YOU MAY BELIEVE! 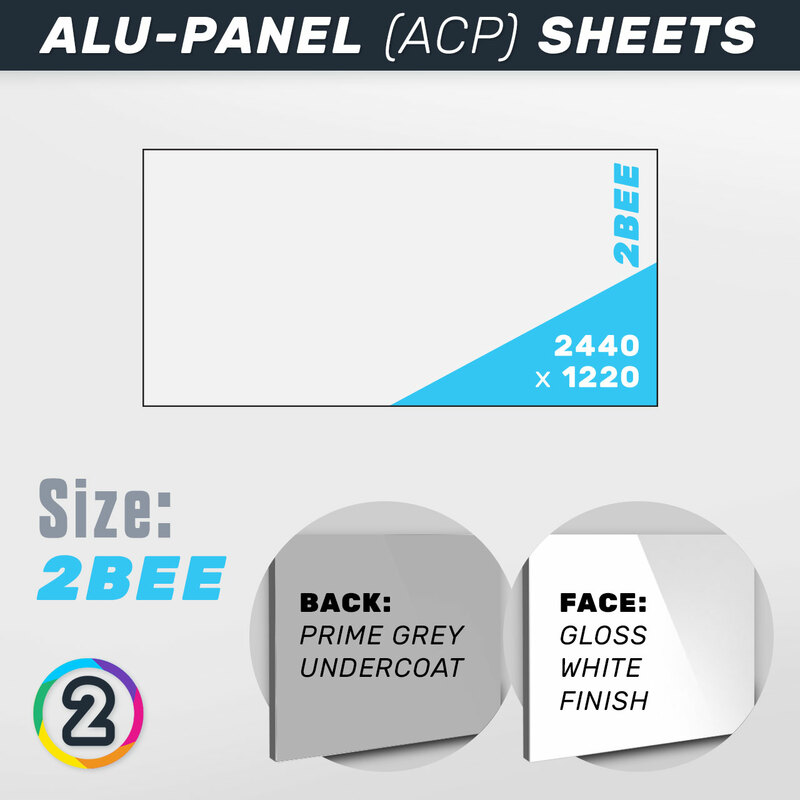 So we’ve noted the fact that ACP makes for a great signage and cladding solution but what else can we use Alu-Panel sheets for? Well that’s entirely up to your creativity and how hands-on you are, we have directly supplied Alu-Panel across Australia for the following uses: Custom boat building projects, house cladding, signwriting, custom caravan / bus projects and building cladding. 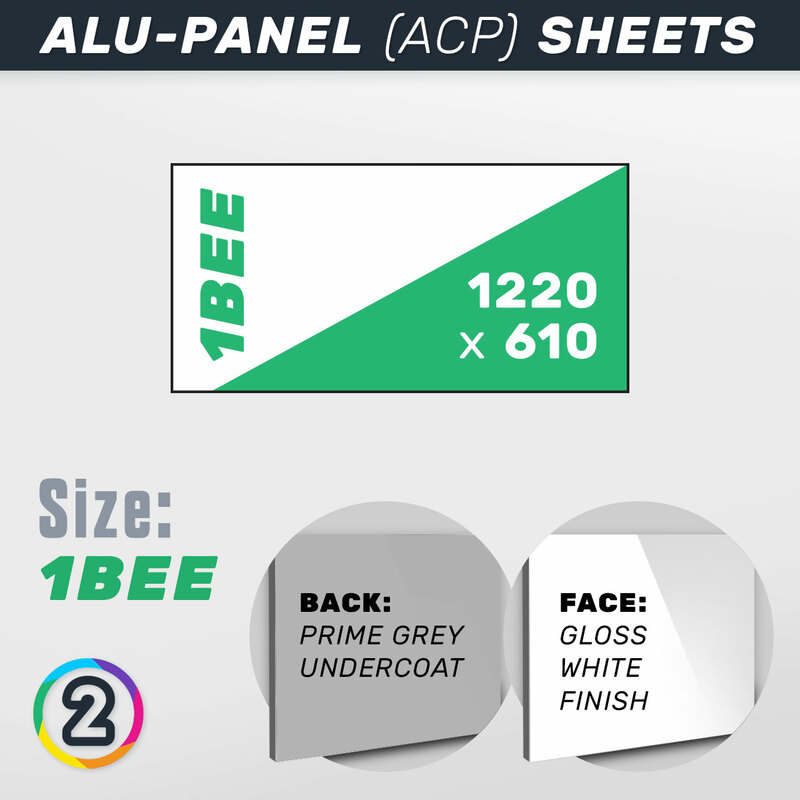 While we have been suppliers of Alu-Panel for these uses, their are MANY more proven effective uses for Aluminium Composite Panel. Ultra modern look and excellent flatness – Light weight – Sound insulation and pollution resistance – Acid, alkali and salt spray resistance – Smooth paint finish and stability of flatness – Excellent UV characteristics – Resistant to blow and breakage – Reduces vibration noise – has great heat insulation benefits – ease of installation and fabrication – production of complex shapes possible – easy maintenance – superior flatness to other cladding solutions – various colour finishes available.